Makor has added exciting new tools to the ERP platform business intelligence (BI) reporting. Our new BI visual analysis tool helps you effortlessly create visual representations of your complex data with simple drag and drop actions. Skip the tedious labor of sorting through spreadsheets manually or attempting to use complicated tools. Produce reports that allow you to spot any trends and outliers in your data quickly and easily. The tool aids your analysis by serving up visuals guided by proven best practices. Need to spot a trend? The tool will suggest a scatter plot populated with your data. Interested in geographic distribution? The tool builds a map colored by your data without requiring any specialty files, plug-ins or geocoding. This tool keeps the focus on data and helps you stay focused on what the data means. The ease of our visual analysis tool enables self-service analytics, avoiding dependence on your IT department. Now users can take full advantage of their visual discoveries by asking more questions, drilling down into the data and ultimately generating shareable dashboards. At Makor ERP, we recognize your need to unlock the power of your data without complex and time-consuming reporting. Our visual analysis tool is the solution to empower you. The Visual Analysis feature comes standard with the Self-Service Reporting module of the Makor ERPTM ITAD Software. 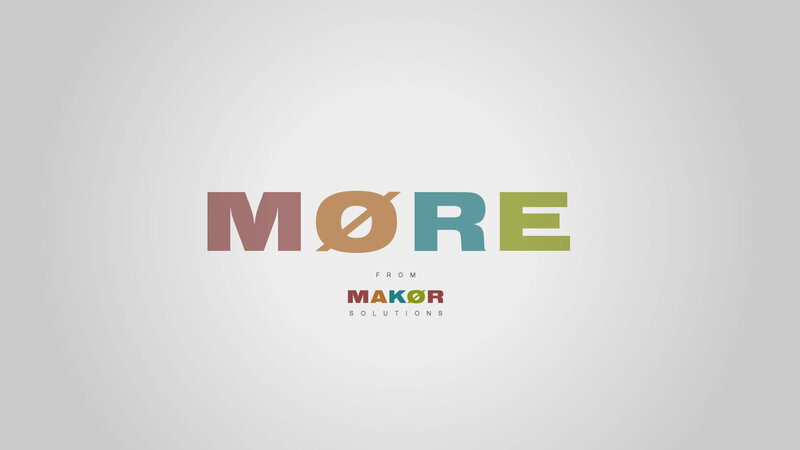 Makor Solutions understands the challenges our customers face, and we are constantly improving our platform to better serve you. Connect with us to learn more about what we’re doing to make your life easier. Interested in Makor ERP? Start today and schedule a demo!